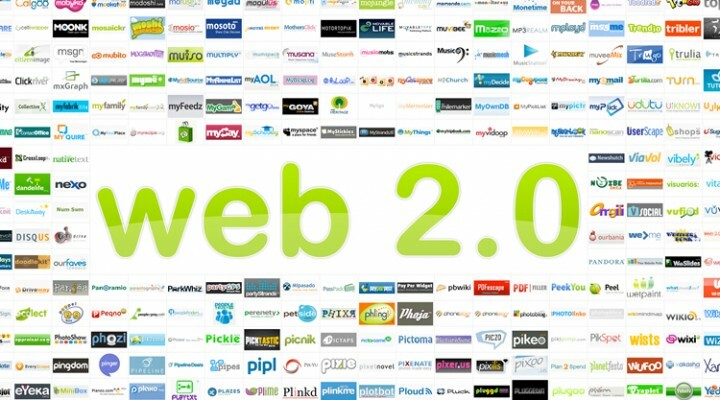 We hear a lot about Web 2.0 but what do we know about it? Do you know how to operate it or how it affects your business? Generally it’s a second state of development of internet which is characterized by the state of static web pages to dynamic user generated content and the growth of social networks. Nevertheless, below are a few pointers to help you! No doubt that Web 2.0 tools are fun to use but they won`t do any good if people are not interested in what you have to offer.  In addition, if they don`t surf on the web to help them buying your products. Here you efforts are also ineffective. Just like a marketing channel, it will only work out if your prospect is interested in what you offer and are receptive to it. Web 2.0 is effective as real people are connecting with each other. Hiring a pro to help you out won’t be a problem. But you have to keep it genuine. You need to make sure that you (yourself) or your workers are creating the content. Otherwise your customers will believe you are faking it. WordPress.com and Blogger.com are both useful to help you set up simple blogs for free. You can use these to start blogging and feel how it will world and use Web 2.0. As it is well said, dip your toe in the water before you dive in! Web 2.0 is social but its still driven by content. Bad content will ultimately lead to lousy marketing. Therefore no matter what or how flashy it might be! You need to make sure that your content is relevant and interesting. The best way to achieve it is to put yourself in your customer`s shoes and see their comments. Never go for anything just because you heard something Good or interesting about it. You need to be clear what you are trying to achieve and how much are you willing to invest within your time frame. Just like any other aspect of life, you should plan ahead. Start with Surf Blogs, YouTube, Google, Video, Reddit, Stumble Upon and other social media website. Know who they work and where they go, you need to become a part of social networks. Make new friends, immerse yourself into Web 2.0 so you can know how it works and fit your marketing plans. It may sound of the track but you should chat with kids (between 10 years to 18 years) and see how they use the internet. Believe or not, they are the trendsetters. Whatever they do, the rest of the world will follow their footsteps. Learn what they do and why so that you can understand the internet from a different perspective.